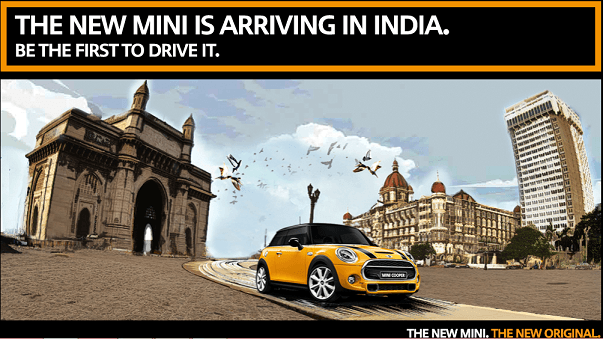 The third gen MINI range will make an entry in India considering the International showcase of the 2015 Mini Cooper. After the 2012 advent of the BMW owned British car brand in India this will be the biggest step for the brand. 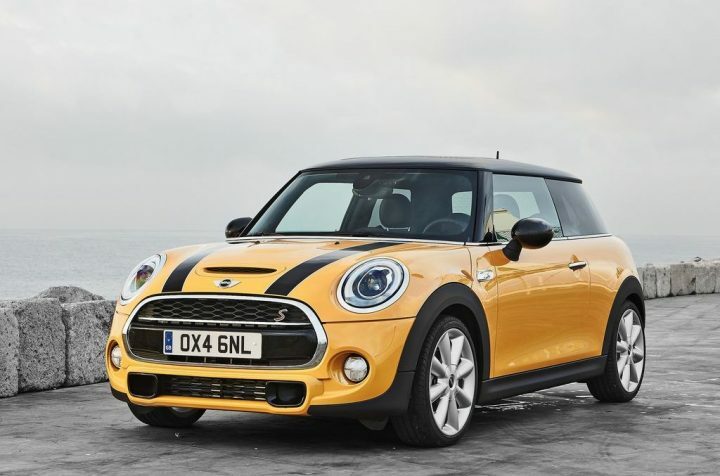 The 2015 models of the car have already been shown to the world but India is being teased by the 2014 Mini Coopers ahead of the 2015 models. The country will see the launch of the new lineup comprising of the Cooper, the Cooper S and the Countryman in 2015 at the year’s dawn. Among these the former two will arrive first with a 3 door and will soon be followed by the 5 door variant of the later along with a probable convertible. The company has started its promotional efforts to create a worthy hype for the powerful hatchbacks. The foremost efforts being the opportunity for lucky individuals to drive the car before its launch in India. The contest details can be found on miniepicdrive.com. The new arriving front wheel driven models are based on the BMW’s UKL platform. This modular architecture will be utilized in more than 12 models including the BMW 1-Series and X1. The platform makes way for an even superior experience in the premium hatchback by increasing the overall volume inside the car given to the increase in the height, length and other specs in the cars architecture. The Mini Cooper in India will be equipped with a 1.5 liter-3 cylinder turbo petrol engine giving out a 136 bhp of power and 280 Nm of torque transmitted through a 6-speeds automatic transmission. While the other debutante Cooper S will utilize a 2 liter turbo petrol engine to give out a power of 192 bhp and a torque of 280 Nm. The countryman will be diesel powered and will displace 1.6 L.
The cars already have their British class and name along with the German brands back to succeed in the versatile Indian market bu the still have to face up the challengers in this race. The worthy names include the Mercedes Benz A-Class and the Audi A3 sedan which fall in the same probable price bracket. The car prices are expected to go as high as 35 lakhs for the most expensive version of the lineup since the cars are being brought as the CBU in the country by the manufacturer. Hope for a plan for Indian assemble plant which will reduce the cost by at least 20%.